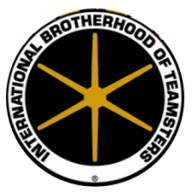 FREE To Teamsters & Spouses Approaching Retirement! 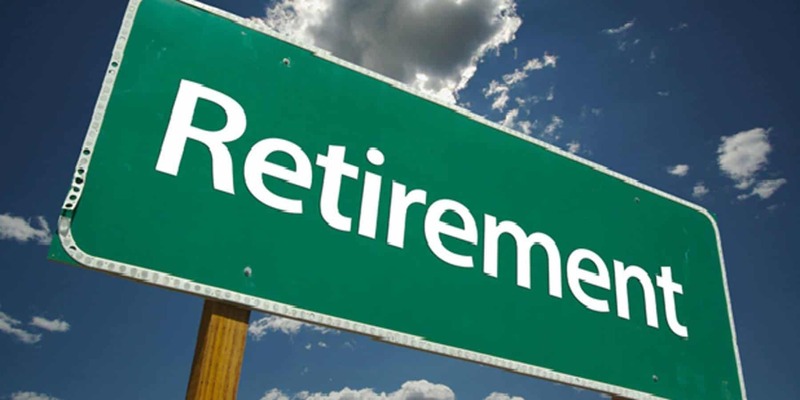 This annual award-winning FREE pre-retirement seminar for Teamsters and spouses will be held Saturday, June 22 from 9 a.m. to 12:30 p.m. at Teamsters Local 952, 140 So. Marks Way, Orange CA 92868.